More than 8 in 10 drivers are concerned about what Brexit means for motoring – and the number may have been higher still had the poll of 20,000 drivers been carried out after the recent channel crossing chaos. The AA Populus poll of nearly 20,000 motorists puts the worry of higher fuel prices top of the list of concerns, with pricier insurance, poorer exchange rates and expensive medical care in the EU also a worry of more than 75% of respondents. Concerns can be split into two categories: either higher costs or more hassle when travelling in Europe. 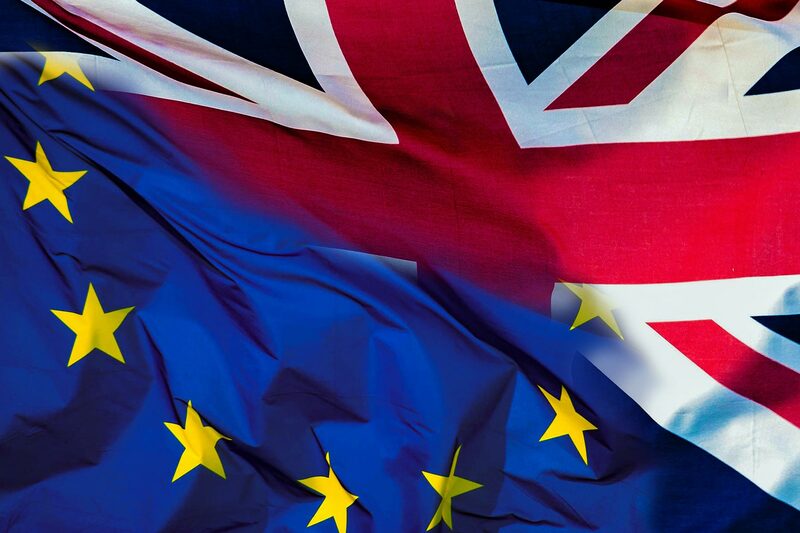 “We trust that our Brexit negotiators will be working hard to ensure that UK drivers can still enjoy safe and relatively hassle-free driving across Europe in the future,” said AA president Edmund King OBE. Indeed, it was drivers in Northern Ireland who were more likely to be concerned about stricter border controls, because of the frequency with which residents will be crossing what will become the EU border in the republic. More generally, it was younger drivers who were more concerned across the board about the implications of the Brexit vote on motoring – with drivers in Wales and Northern Ireland most worried about pricier insurance and 18-24 year olds most concerned about potential higher fuel prices. Also on the list of Brexit motoring worries were concerns over breaking down in EU countries, having to change EU driving licences and passports, cars becoming more expensive to buy and the reintroduction of duty free limits. Car insurance prices are on the up in the UK with the cost of the average premium rising a hefty 19 per cent in the past 12 months. Confused.com says car insurance premiums have gone up 6 per cent in the past three months alone – and the average cost of a year’s insurance is a whopping £115 more than it was just a year ago. 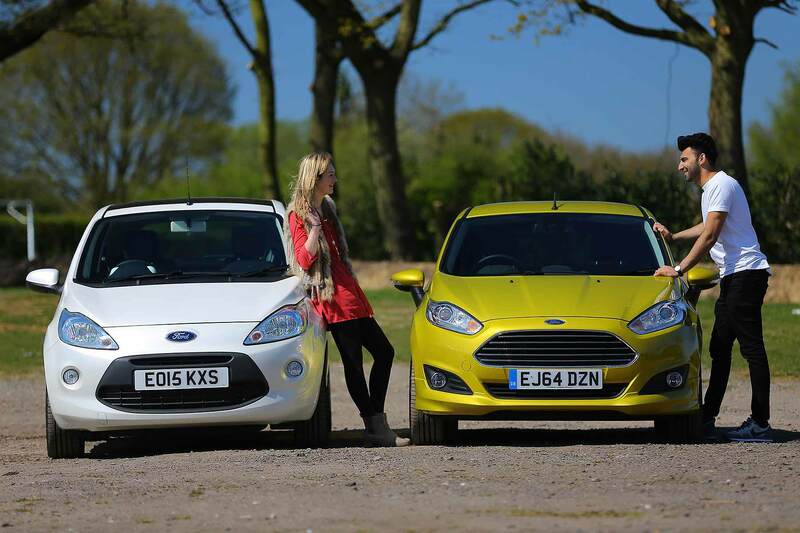 It means the price of the average annual comprehensive car insurance policy now stands at £715. It contrasts starkly with the market of just a few years ago: in 2014, falling prices saw the average premium drop to less than £600. Now though, warns confused.com, “these relatively good times appear to be over”: prices have been going up since 2015 – and “this trend looks unlikely to reverse any time soon”. The car insurance price comparison firm adds that with rising fuel prices and a rise in insurance premium tax, it “could well signal the end of the road for cheaper driving for motorists”. Confused.com motoring editor Amanda Stretton says “we’ve not seen price rises of this magnitude for five years. If prices continue to rise at the rate we’ve been seeing… (it) could result in a sizeable dent in drivers’ pockets”. The regional picture is one of hefty increases: in Northern Ireland, car insurance premiums have risen 25%, and they’ve gone up 24% in the Scottish Highlands and Islands. Alarmingly, premiums have rocketed 42% in the Scottish Hebrides. London retains the top spot for the cost of car insurance though: Inner London motorists pay an eye-watering £1,164 a year on average for car insurance – £449 more than the UK average. Older drivers have experienced steeper car insurance price rises than younger drivers in the past year: for 61 year olds, prices have gone up 24%, compared to 8% for 17 year olds. Youngsters shouldn’t count themselves too lucky though – they’re still paying an average of £2,013 a year, compared to £418 for a 61 year old. That’s a whopping £1,595 difference. RAC Fuel Watch experts believe imminent fuel price rises are unlikely, despite the price of crude oil being on an upward path for the past few weeks. 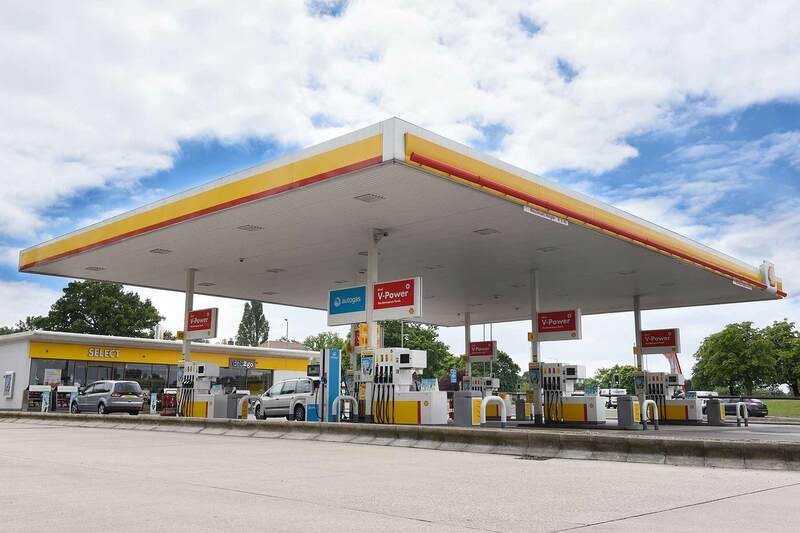 The supply glut that’s led to the recent low fuel prices is, according to some, coming to an end, but RAC fuel spokesman Simon Williams does not feel this is automatically going to mean pricier petrol and diesel. Indeed, “the latest news is that U.S. crude supplies have actually increased again rather than shrunk so there is now talk that the market has risen too far, too quickly. Because of this, Williams believes rather than rocketing, fuel prices are more likely to be kept in check for Britain’s 30 million car drivers. There are politics at play too, he adds: some fear that the oil price is set to go above $50 a barrel for the first time since October 2015, but Williams says that if this was the case, the U.S. would likely step up oil production from fracking. Last week, Natwest warned that motoring costs are set to soar due to a combination of rising repair, maintenance and insurance costs – although it did add that it’s low fuel prices that have led to today’s motoring costs being at their lowest level since 2009.